Home › Ketchup & Cornflakes › Bathtime is a serious affair in our household! 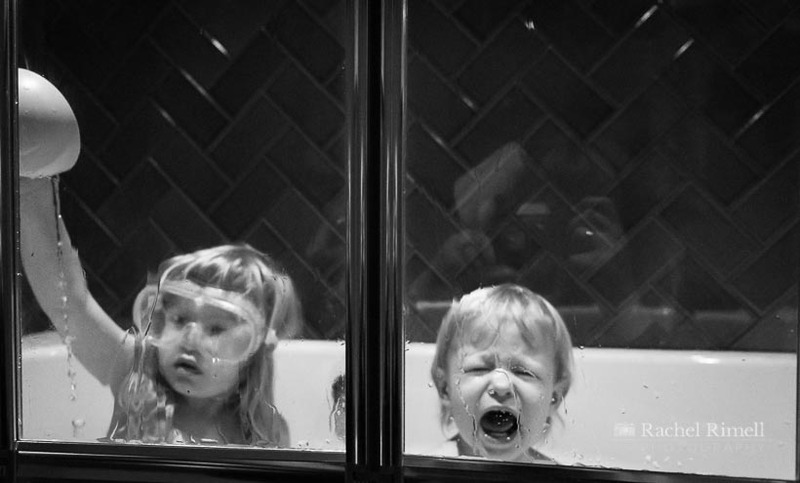 Bathtime is a serious affair in our household! 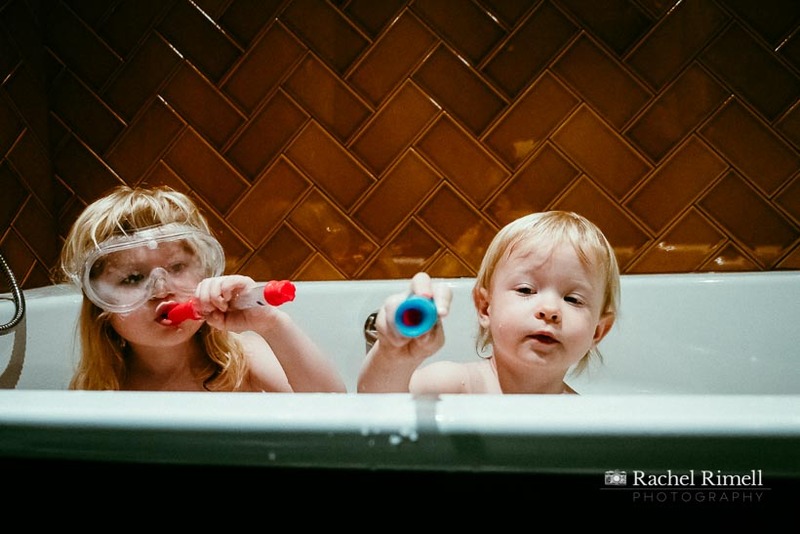 My kids take bath time very seriously – donning safety goggles and all! The littlest sometimes takes the brunt of the splashing from the biggest and it’s all a bit too much. It’s easy to get frustrated in the moment at her carelessness and lack of consideration for her brother. But viewed through a lens, I’m reminded of the raw emotions bundled up in these small people and just how fleeting these moments are. Minutes later and harmony and happiness was restored!